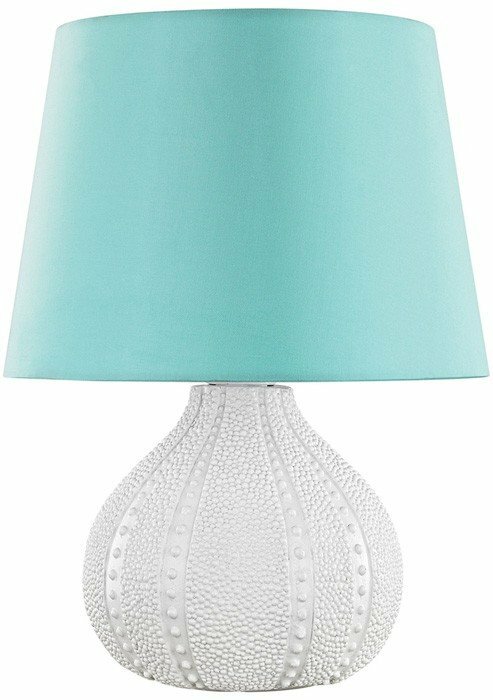 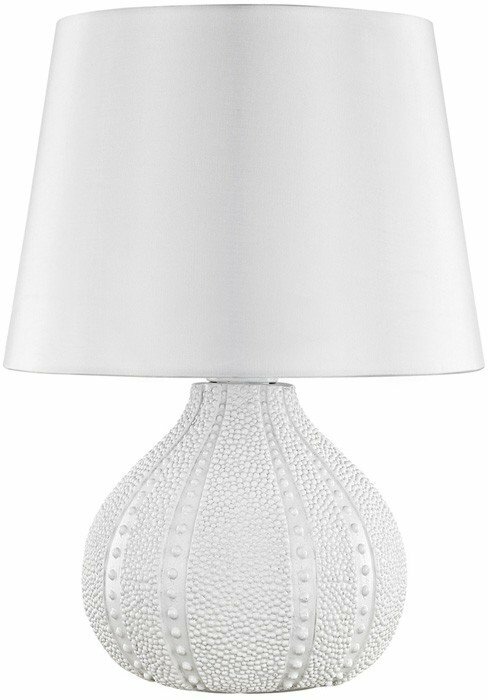 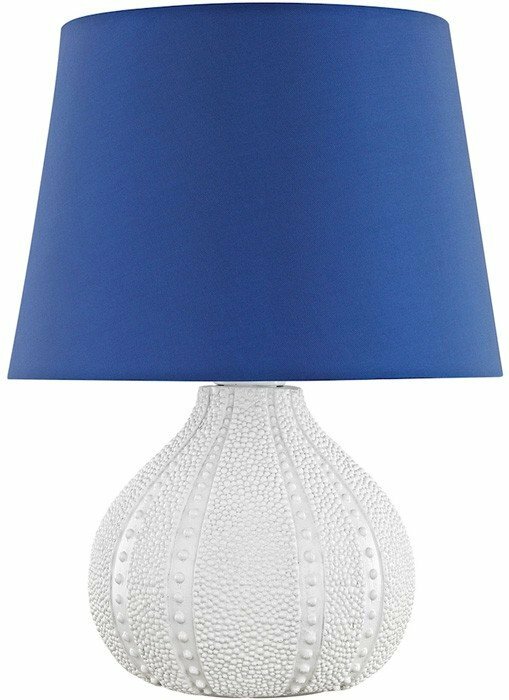 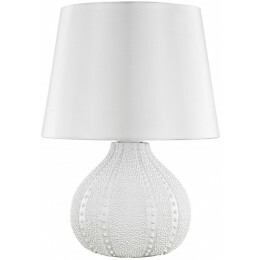 Inspired by the richly granulated texture story of a deep-sea urchin, our Aruba outdoor table lamps are perfect for any breezy, beachy terrace. 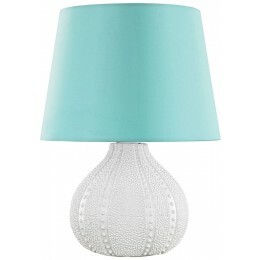 Beautifully hand molded silhouette with powder-coated, rust-resistant circuitry. 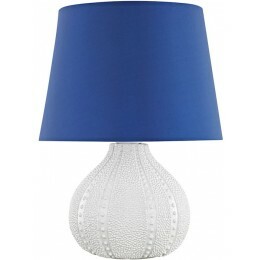 Highly durable nylon shades available in Royal blue, Pure white or fresh Sea green.